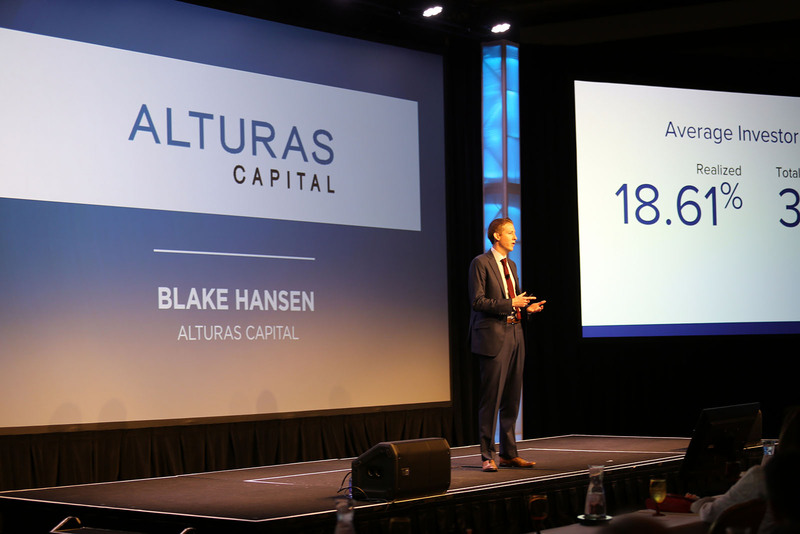 Eagle, Idaho real estate investment company Alturas Capital recently presented at the SBRE Investment Summit in Del Mar, California held on April.. 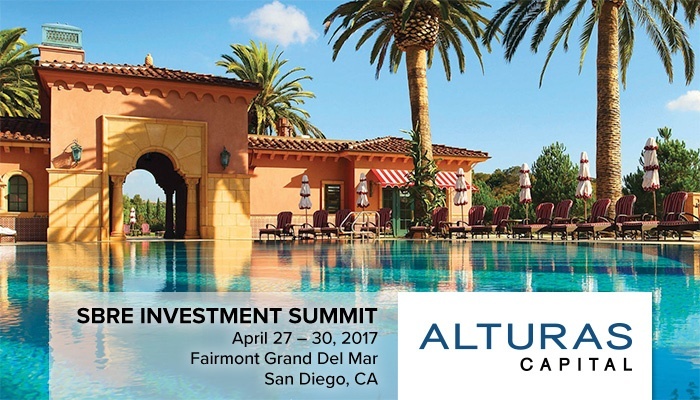 The Alturas Capital team is preparing for the SBRE Investor Summit in Del Mar, CA on April 27-30, 2017. 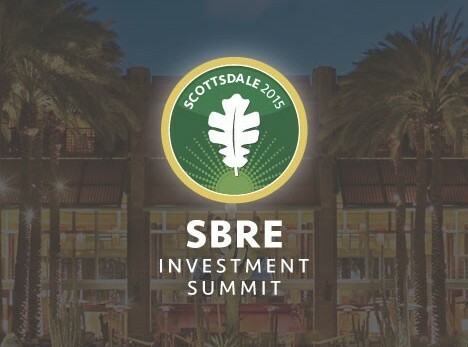 The event, to be held at the Fairmont Grand..
Eagle, Idaho real estate investment company Alturas Capital recently presented at the SBRE Investment Summit in Scottsdale, Arizona held on April 9-11,..